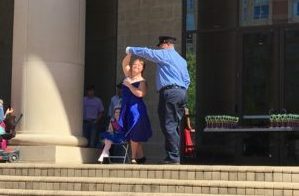 The Miss Amazing Pageant is a program that gives girls and young women with disabilities the opportunity to build self confidence in a supportive environment. During this event, the ladies will participate in evening wear and a talent showcase. Following the talent portion, all contestants will be crowned as “Princesses” and awarded for their bravery & hard work and the event will end with a concert.